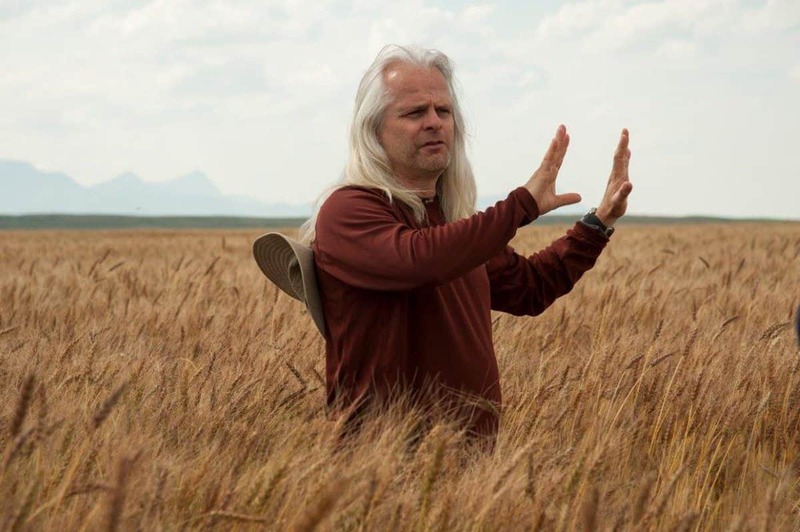 Claudio Miranda ASC, the Chilean cinematographer who won an Oscar and BAFTA in 2013 for Ang Lee’s Life Of Pi, most recently photographed director Brad Bird’s ambitious Tomorrowland for Disney. 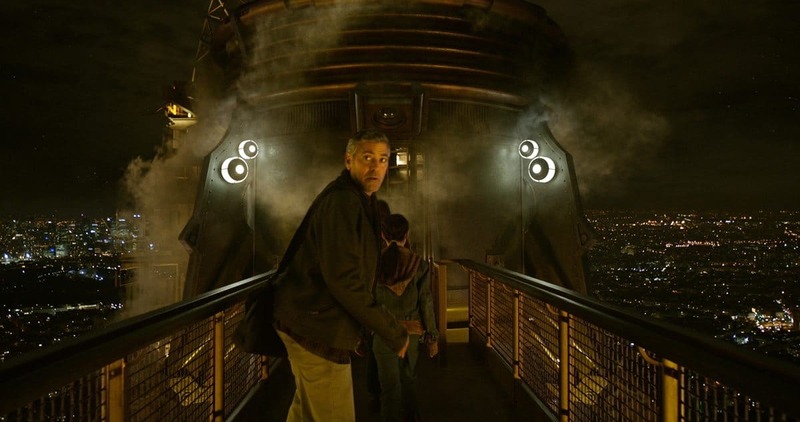 Set in the present day, the story – penned by Bird and Damon Lindelof (Lost) – revolves around a disillusioned former boy genius, played by George Clooney, and an optimistic and curious teen named Casey, played by Britt Robertson, who embark on a mission in an alternate present world, Tomorrowland, a vision of the future. Walt Disney himself first coined this name to represent his futuristic views and it went on to became one of the sections of his theme parks. The first Tomorrowland opened at Disneyland in 1955. 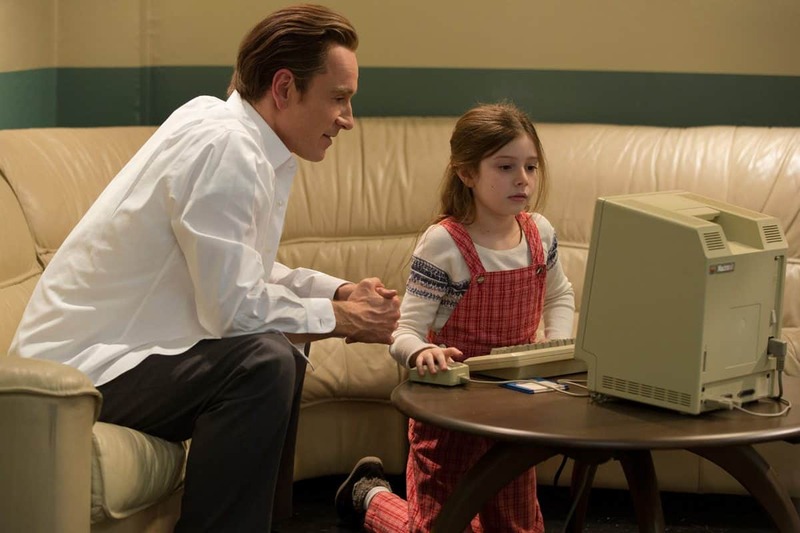 Ironically, the film itself might also offer a future look at filmmaking. It was shot and posted in 4K resolution, and, received high dynamic range (HDR) grading. When Tomorrowland opens, it will become the first theatrical feature to be released in Dolby Vision, Dolby’s new HDR format. Additionally it will get mastered for IMAX’s new HDR-billed laser-illuminated projection system. 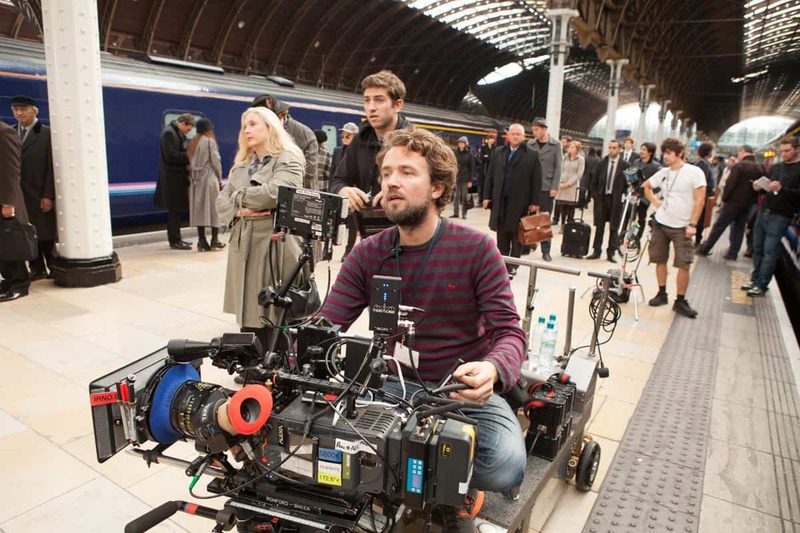 For the cinematography, Miranda relates that, “Brad wanted to have a 65mm look, but it turned out to be really impractical, that’s when we chose the F65. 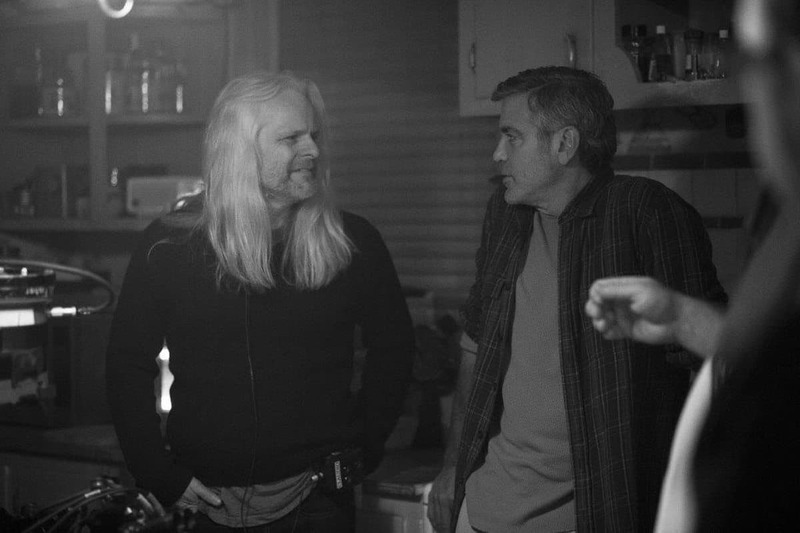 He wanted a detailed negative.” Miranda previously used Sony’s F65 4K digital cinematography camera on Joe Kosinski’s Oblivion. “It really has huge latitude,” the cinematographer says. Tomorrowland began filming in August 2013, with principal photography wrapping that February. It was shot on stage in Vancouver, BC, as well as on location including at Calatrava in Valencia, Spain and on an exterior set built at Kent Hangar Field in Vancouver. For the shoot, Miranda reteamed with camera operator Lucas Bielan, who also worked on Oblivion and Life Of Pi. He cites as an example a scene that takes place in a monitor room, which was photographed in a 60-ft. ring of media panels. “I used a lot of LED media panels and use them to light the actors,” he says. 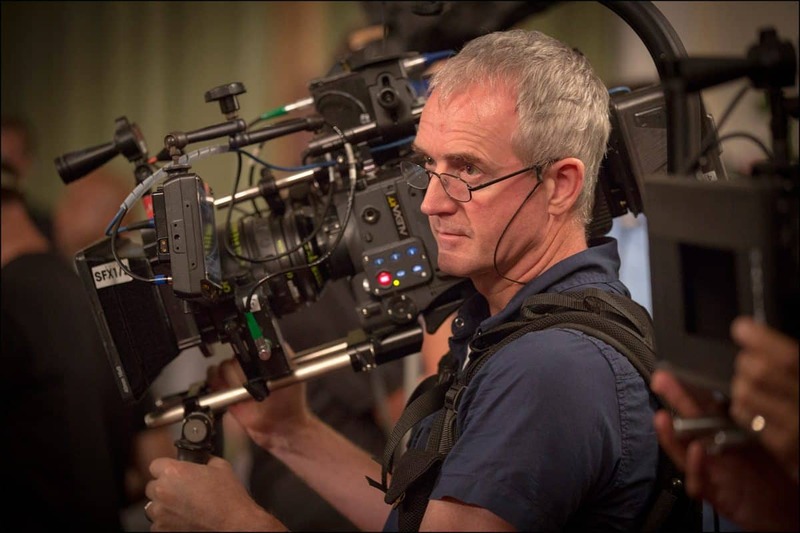 "Brad wanted to have a 65mm look, but it turned out to be really impractical, that’s when we chose the F65. He wanted a detailed negative." 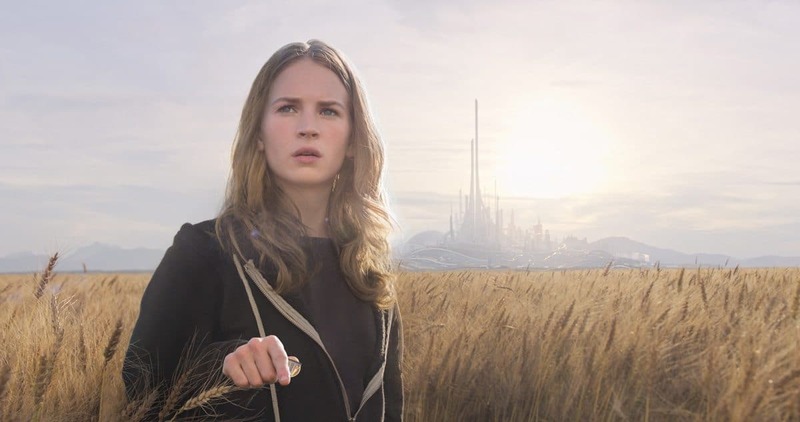 To create the fantasy world of Tomorrowland, Bird employed visual effects, expertly led by VFX supervisor Craig Hammack and Industrial Light & Magic. But Miranda relates that they also wanted to do a lot in camera. “When she touches the pin [as seen in the trailer], that’s an in-camera cut. She’s really in a field and really in a jail ceil. Tomorrowland was graded with colorist Stephen Nakamura (Ridley Scott’s Exodus: Gods And Kings) at Company 3. Nakamura also graded the Dolby Vision version. “It’s pretty amazing; it feels very three dimensional. This is a great thing that’s coming,” Miranda says of HDR. “You have more range, though you want to be careful not to use the whole gamut all the time, or it gets slightly abusive for the eyes. Miranda oversaw the Dolby Vision grade. At press time, IMAX was going to create the master for its laser projection system, also with Miranda’s input. He recommends, ideally, building an extra week into the post schedule for HDR grading.